● F420 Polyaspartic Ester Resin is a solvent free amine-functional resin.. 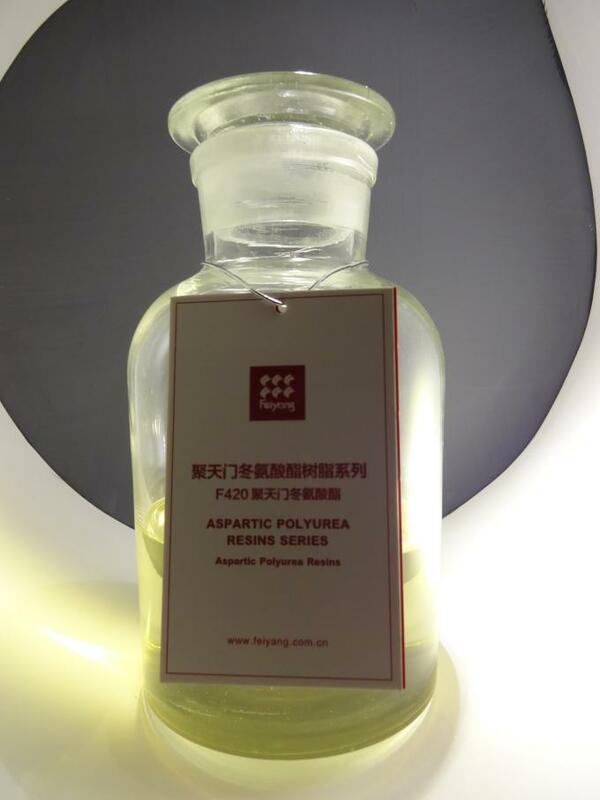 It is a aspartic ester polymer as reactive partner for polyisocyanates. 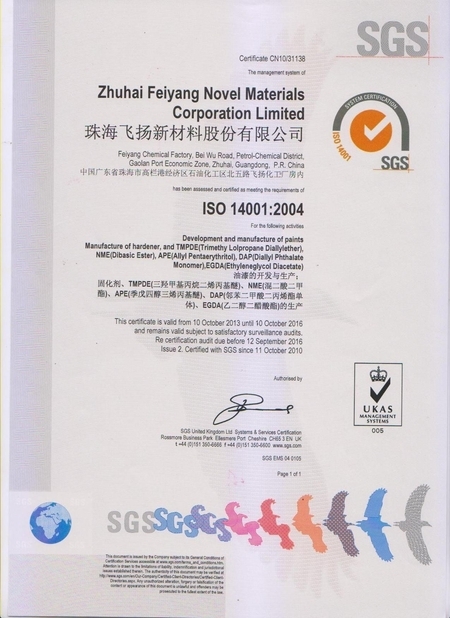 It’s the same model as Bayer Domesphen NH1420, formulate high-solids, two-component polyurethane topcoats and solvent-free coating materials. 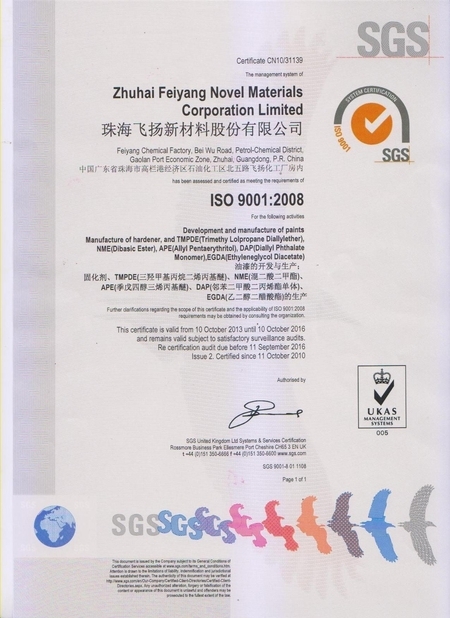 ● F420 Polyaspartic Ester Resin can serve as chain extender or R component in polyurea coating. It can also react with –NCO functional HDI trimmer from which a longer gelling time and excellent yellow resistance can be achieved. Longer gelling time can also be obtained when reacted with MDI pre-polymer. Hybrid of polyurea and polyurethane can be achieved when F420 is blended with hydroxyl-functional resin e.g acrylic, alkyd. This can offer high solid content and faster dry time than ordinary polyurethane. 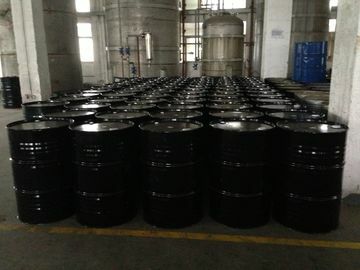 It is widely used in protective /floor / elastic/weather resistant coating, waterproof, etc. 3. Offering excellent physical properties like high hardness, flexibility, elongation(400%), tear and tensile strength(25MPa). 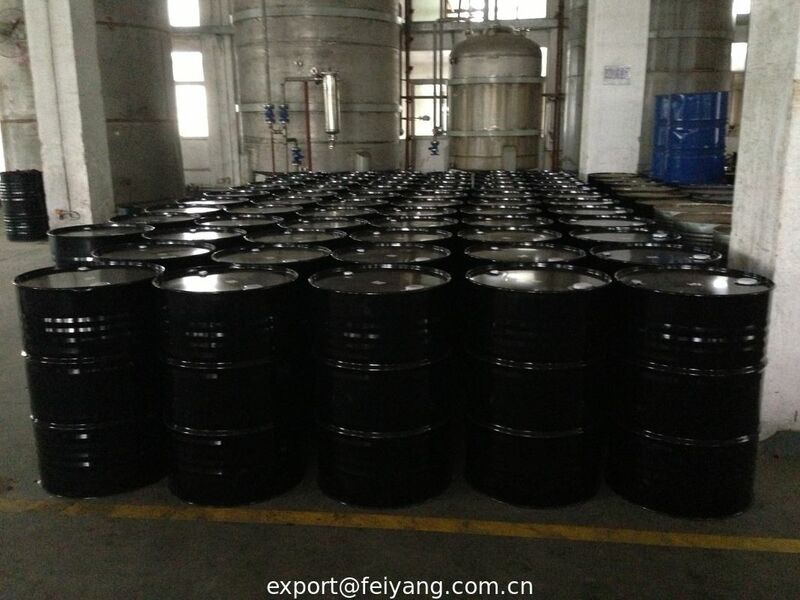 ● F420 Polyaspartic Ester resin must be stored in tightly sealed containers to prevent contact with moisture. Recommended storage temperatures are 0°-40°C (32°-104°F).